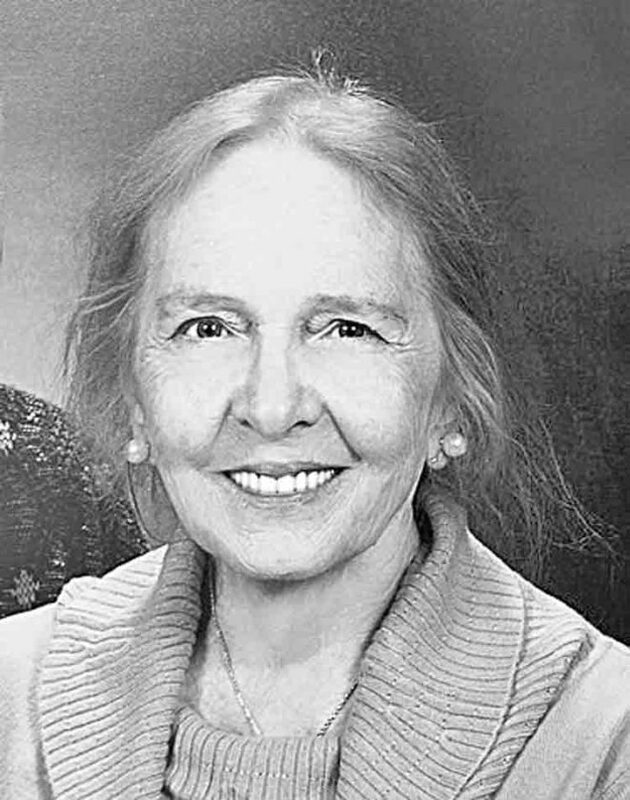 Janet Delores King, 87, of Parkersburg, W.Va. passed away peacefully on May 31, 2018 following an extended illness. She was born October 24, 1930 at Jackson County, W.Va., a daughter of the late Charles F. and Ilah Mae Bridgitte Bare. Janet took great pride in being a homemaker and very devoted to her family. She was a member of the Ravenswood and Parkersburg Woman’s Clubs and the DAR. She was a long time member of the First United Methodist Church, Parkersburg. She is survived by four daughters, Jan Lee Nicely and husband, Steve, of The Villages, Fla., Cheryl Rae Brumfield of Vienna, W.Va., Rita Joanne Starling and husband, Lendell, of Parkersburg and Suzanne Mae King of Parkersburg; one son, Mark Edward King and wife, Sherrie, of Parkersburg; one sister, Evelyn Chambers of Ravenswood, W.Va.; two brothers, James Allen Bare of Parkersburg and Robert Bare and wife, Velma, of North Little Rock, Ark. ; a daughter-in-law, Carolyn King; thirteen grandchildren; and numerous great-grandchildren. In addition to her parents, she was preceded in death by her husband, Jack Lee King Sr. in 2009; son, Jack Lee “Butch” King Jr.; infant triplet sons; sisters, Leah Bollinger and Helen Logue; brothers, Paul, Ronald and Charles “Sarge” Bare; and son-in-law, Mike Brumfield. Funeral services will be 1:00 PM Monday, June 4, 2018 at the Vaughan Funeral Home, 1010 Murdoch Avenue, Parkersburg with Dr. Damon Rhodes officiating. Services will conclude with burial in Ravenswood Cemetery. The family will receive friends from 10:00 AM until time of services Monday at the funeral home.